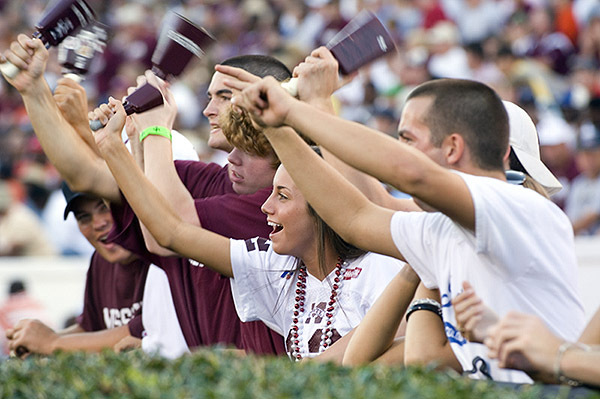 7 Things Only MSU Bulldog Fans Will Understand. 1. Tailgating is essential. The feel of a fall night and a cold beer in the junction is unlike anything you have ever experienced. Strangers treat you like family, and the sound of a cowbell ringing ignites your Bulldog pride while preparing for game time. 2. Cowbells! Whether you ring responsibly, or not, the MSU staple represents a tradition worth keeping. Also, the cowbell embodies the ringer: everyone applies their own personal touch. 3. Maroon!!! White!!! When you say Maroon, they say White. 4. 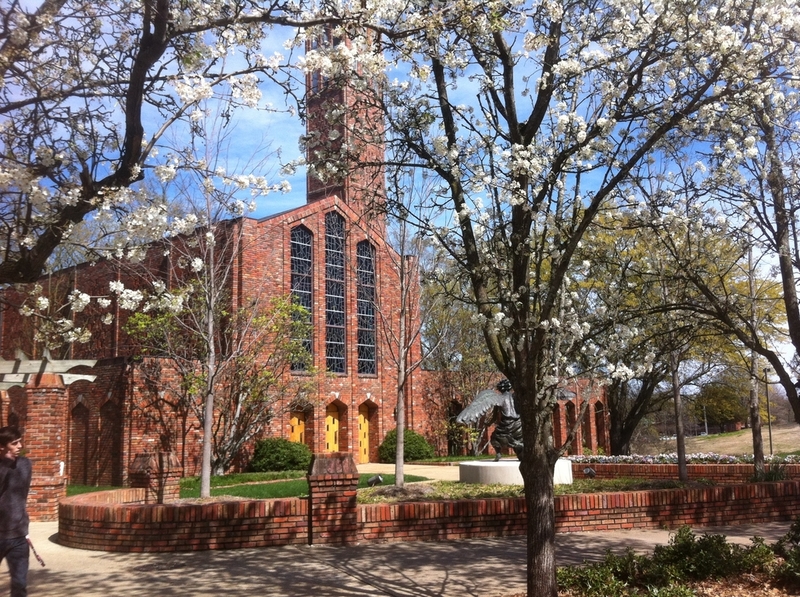 The Chapel of Memories: Bulldogs never forget, nor do they wish to. The Chapel of Memories stands as a reminder of the past, and how we stay true to our traditions. 5. We say “Y’all.” Not only are we Southern, we stay on our P’s and Q’s. We represent true sportsmanship. 6. 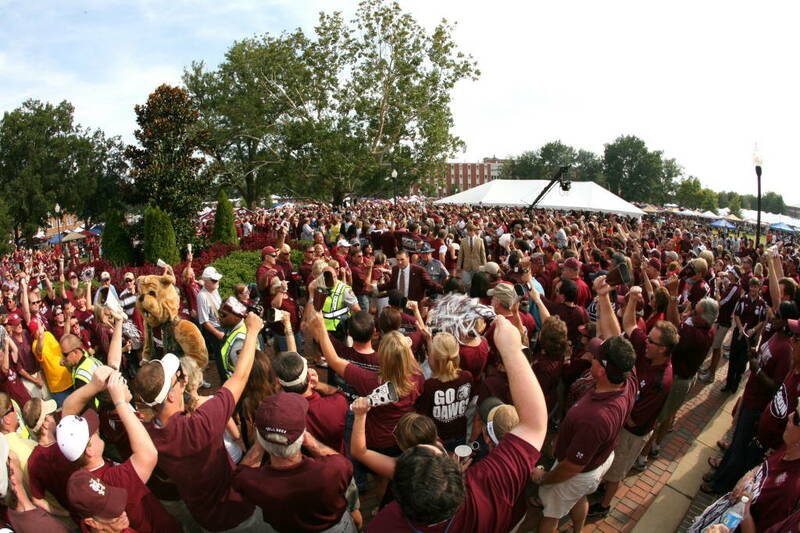 Left Field Lounge has a place in the heart of every Bulldog, big or small. Left Field Lounge has its own traditions: There are no words for how Bulldogs celebrate Baseball. 7. 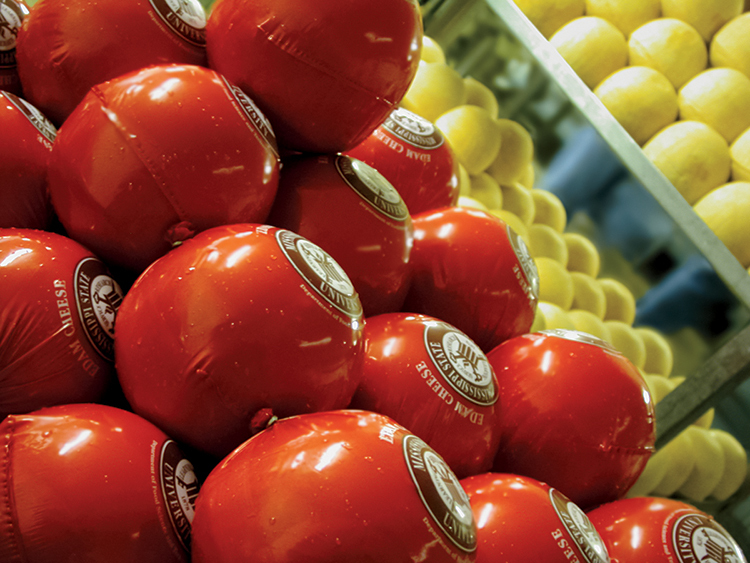 MSU Cheese, or Edam Cheese, visitors can’t leave campus without buying MSU made cheese. However, be quick, you have to get it while supplies last. Namely, Bulldogs are wild about the stuff.